Dieser Artikel ist auch auf Deutsch verfügbar. Click here to find out more about the Ukraine! Somewhere on a field in the Ukraine 🇺🇦. The area is fenced with barbed wire, we’ve just walked past a nuclear rocket silo. 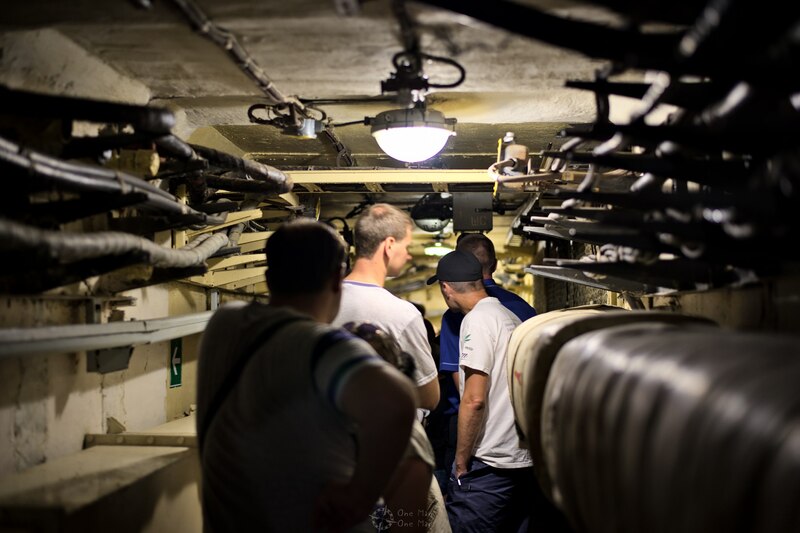 Now we’re standing in a long underground corridor crammed with cables, ventilation shafts and other equipment. 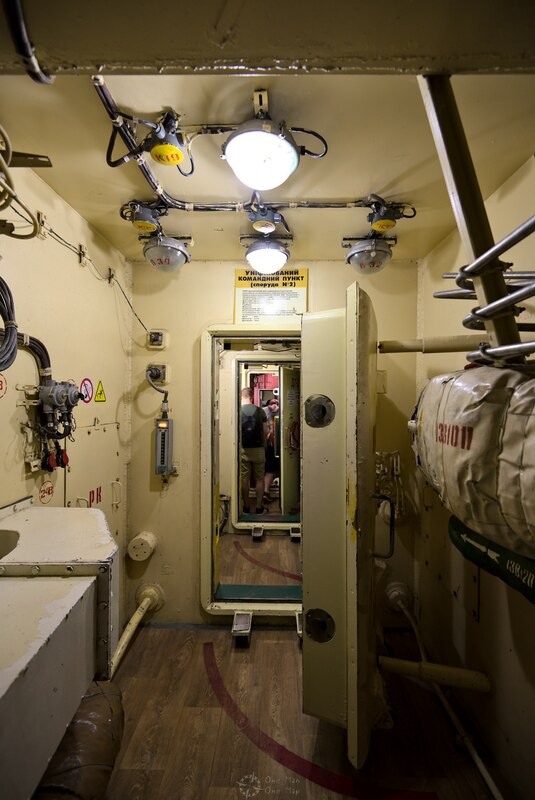 The guide opens a series of metal doors and lets us into the command bunker. Even more cables, even more technical equipment. 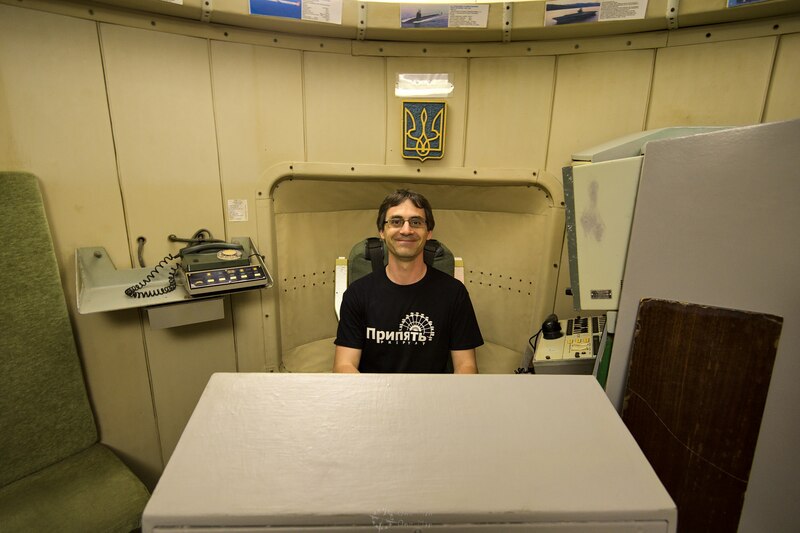 We go even deeper using a tiny elevator, to a depth of 30 meters below the surface. The last metal door is being opened. 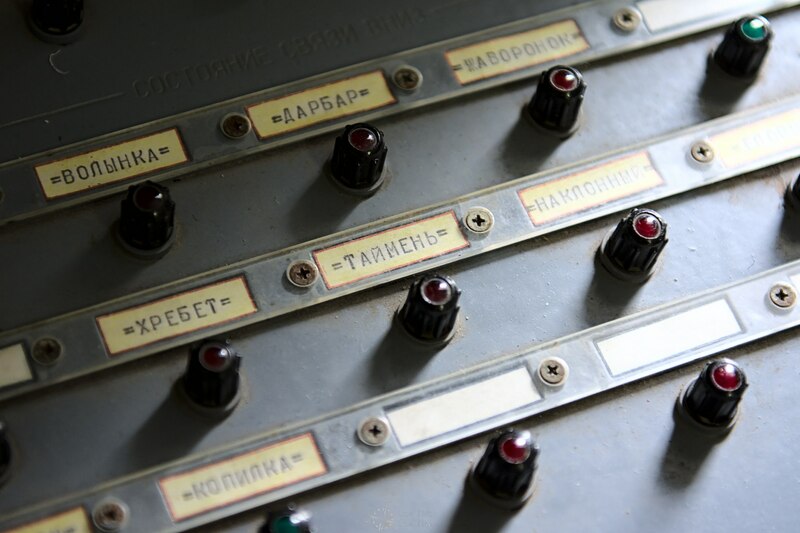 We take our places at the consoles, wait for the launch command and turn over our command keys at the same time. 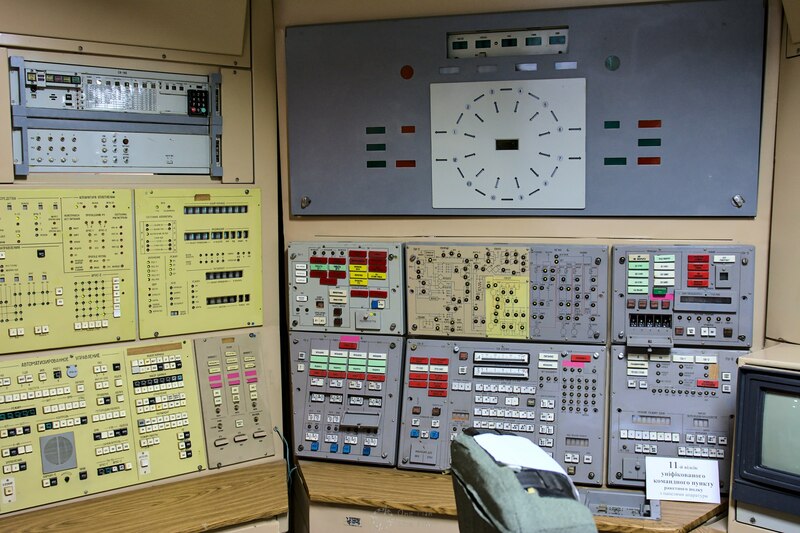 On the wall there is a large display showing the status of the ten nuclear missiles connected to our command center. One missile after the other lights up and signals a successful launch. We’ve done it. We’ve started a Global Nuclear War. We have enough food in our bunker to last for 45 days, but the rest of the world is having a very, very bad day now. Luckily it was just a simulation. The sun is still shining on the surface. 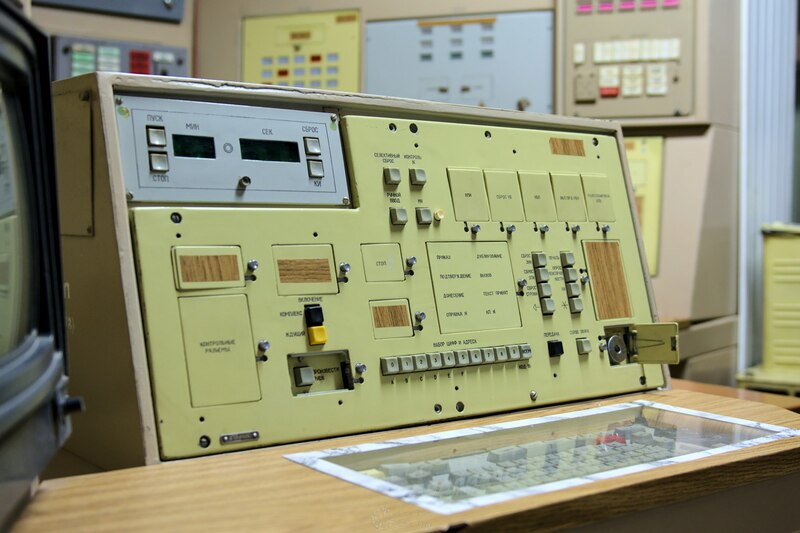 After the dissolution of the Soviet Union, Ukraine was left with about one third of the former Soviet nuclear arsenal. 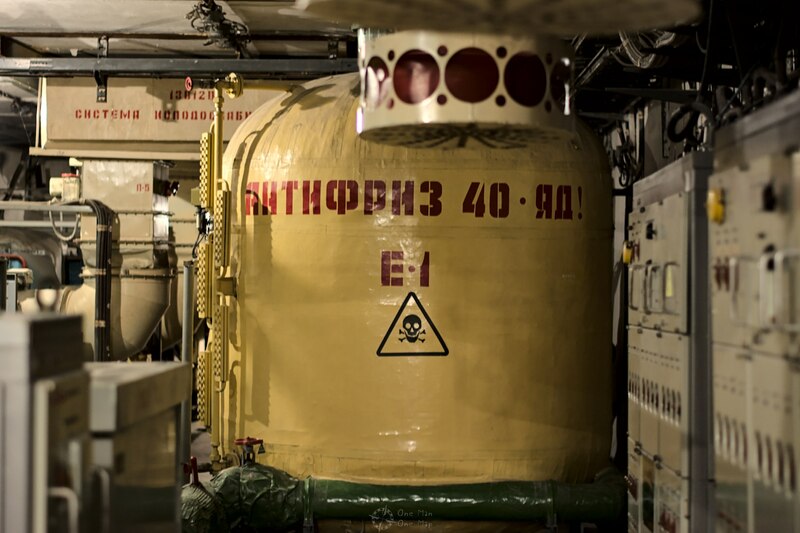 That meant the Ukraine had suddenly become the third largest nuclear power in the world – even larger than China. 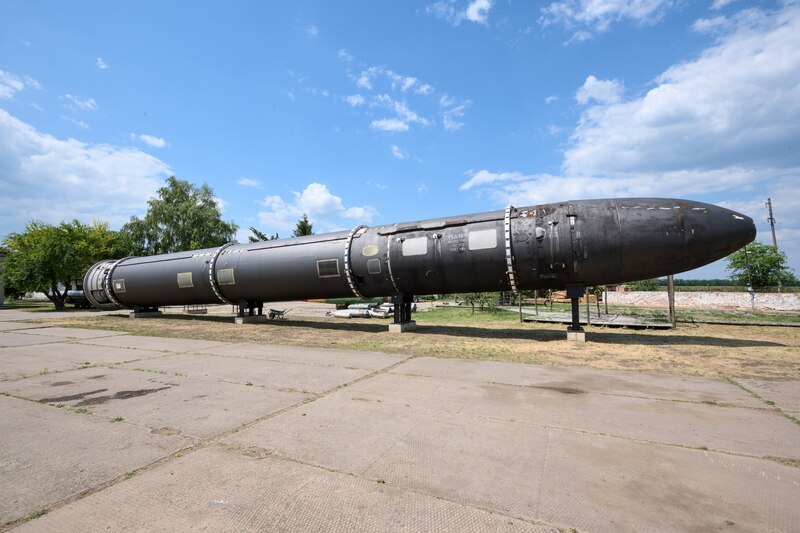 130 UR-100N/SS-19 “Stiletto” and 46 RT-23/SS-24 “Molodets” intercontinental ballistic missiles (ICBMs) as well as 33 heavy bombers remained on its soil. 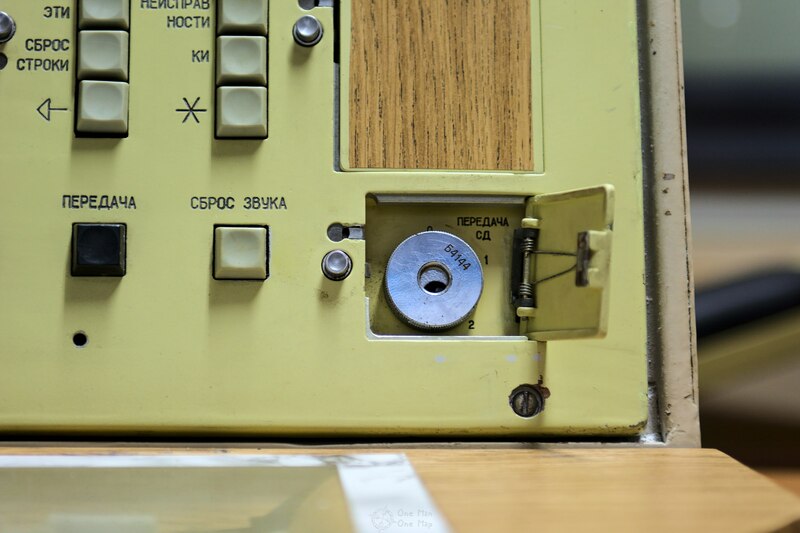 The only thing keeping the Ukrainians from using those weapons was that the Russians were still the only ones with the launch codes. 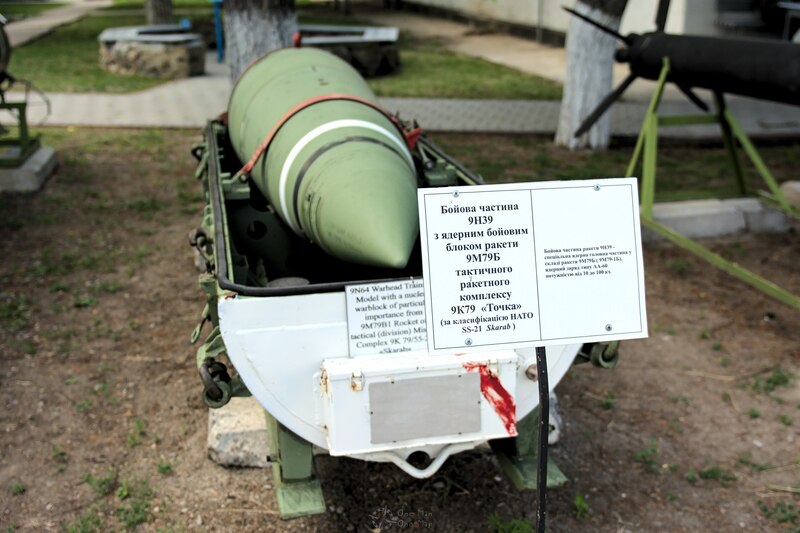 In 1994 Ukraine agreed to remove all weapons and to join the Treaty on the Non-Proliferation of Nuclear Weapons (NPT). 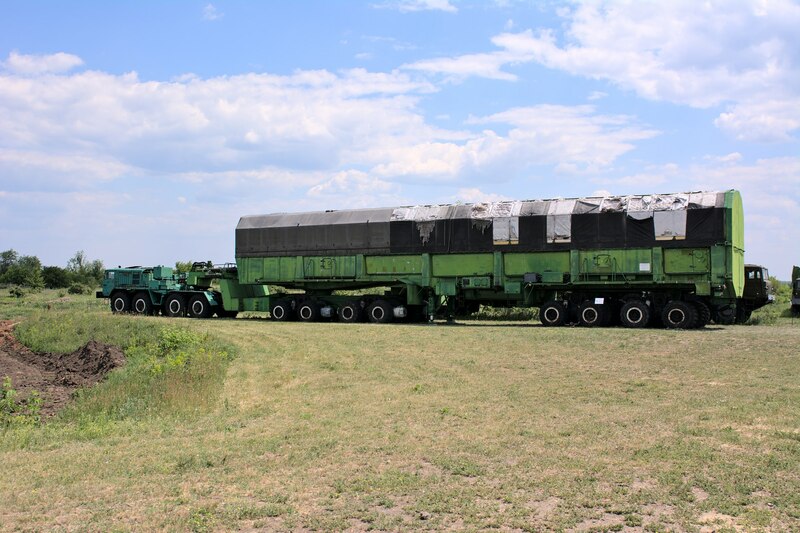 40 underground silos for the RT-23 ICBMs had been installed around the city of Pervomaisk in Mykolaiv Oblast, the home of the 46th Rocket Division of the 43rd Rocket Army of the Soviet Strategic Rocket Forces. The silos were scattered across the general area and often located in the middle of fields, heavily guarded and surrounded with barb-wire fences. 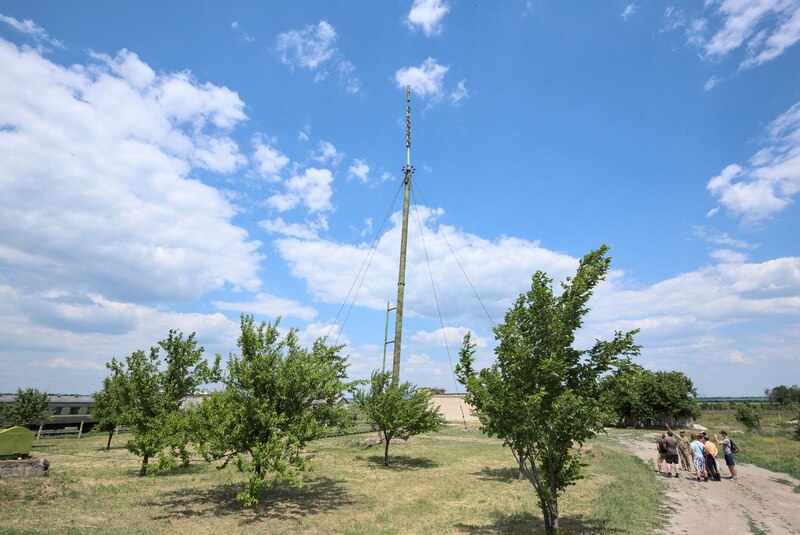 A group of nine to twelve silos was connected to a common, underground Unified Command Post (UCP) manned by several military officers. 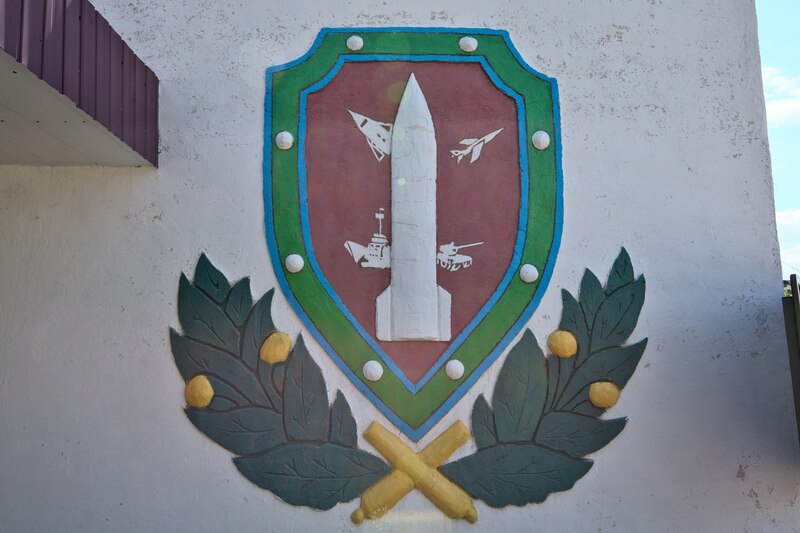 Between 1994 and 1997 all of the silos near Pervomaisk were de-alerted and the missiles returned to Russia. 30 of the 40 silos were destroyed with the help of foreign experts. 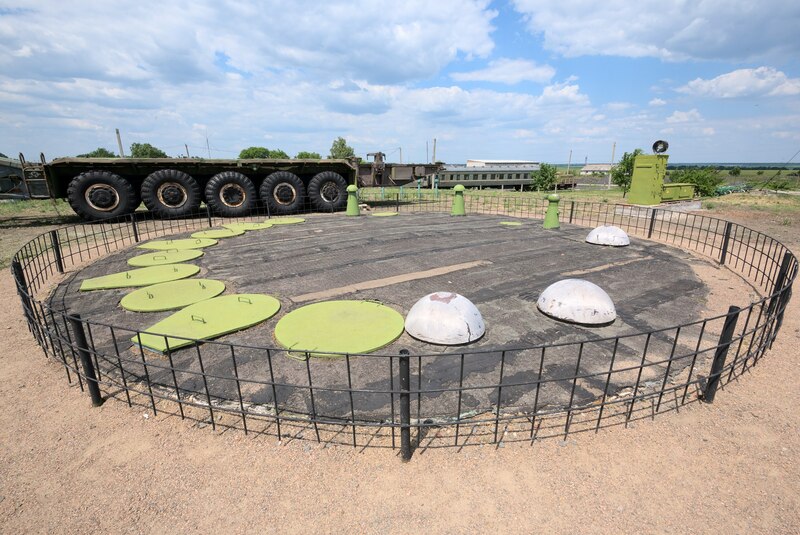 One of the former Unified Command Posts near the town of Pobuzke was converted into the Strategic Missile Forces Museum (Музей Ракетних військ стратегічного призначення). 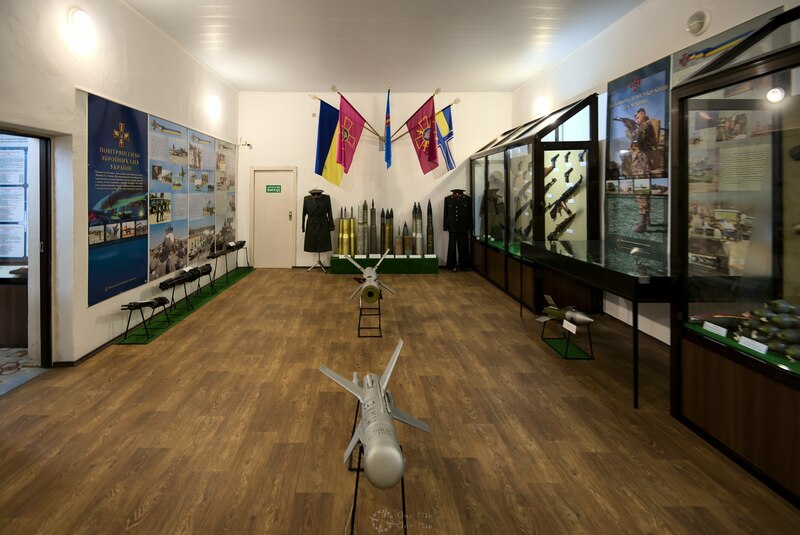 The museum opened on October 30, 2001 and is now part of the National Military History Museum in Kiev. 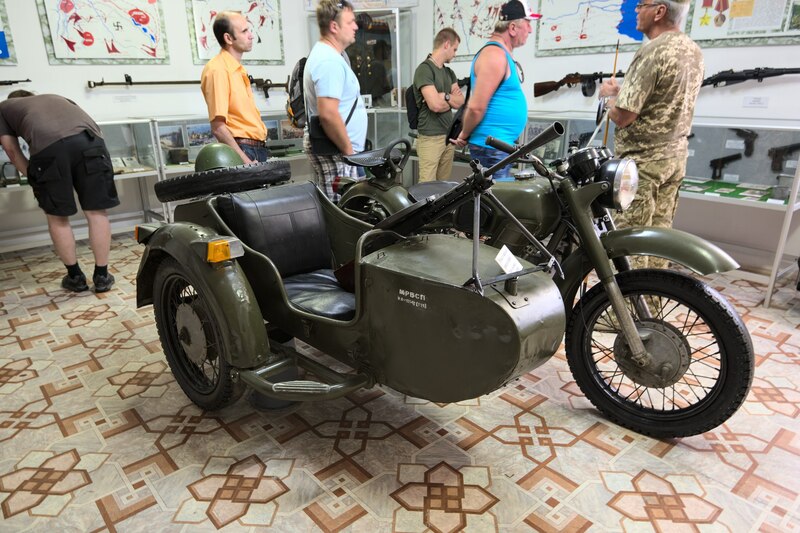 The museum is located half-way between Kiev and Odessa, about 45 kilometers from the M-05 highway junction with state road H-24. If you are driving down on the H-24 in direction of Pervomaisk and can see the smoking chimneys of the large Pobuzhsky Ferronickel Plant on your right, you’re close to the turnoff to the museum. The trip takes about three hours from either Kiev or Odessa. Most of the exhibits, especially the command post, can only be visited on guided tours. 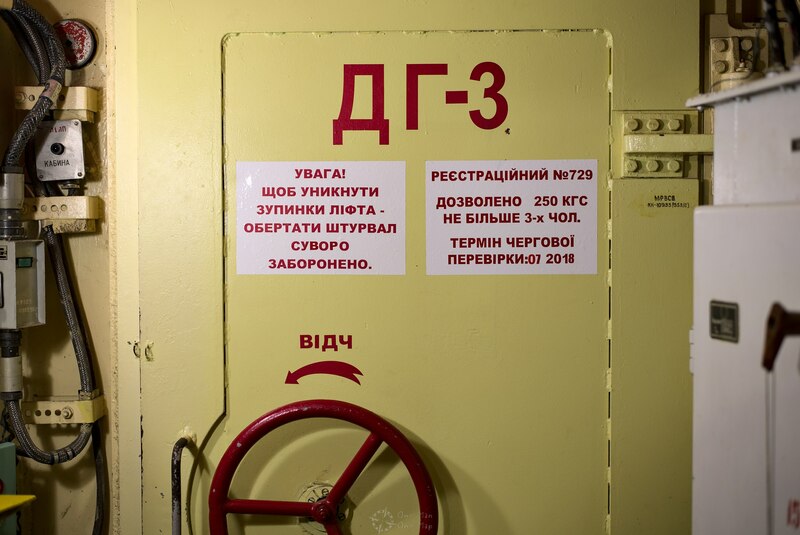 If you show up unannounced, you will most likely have to join a tour in Ukrainian or Russian language since most of the staff only speaks a tiny bit of English or German at most. 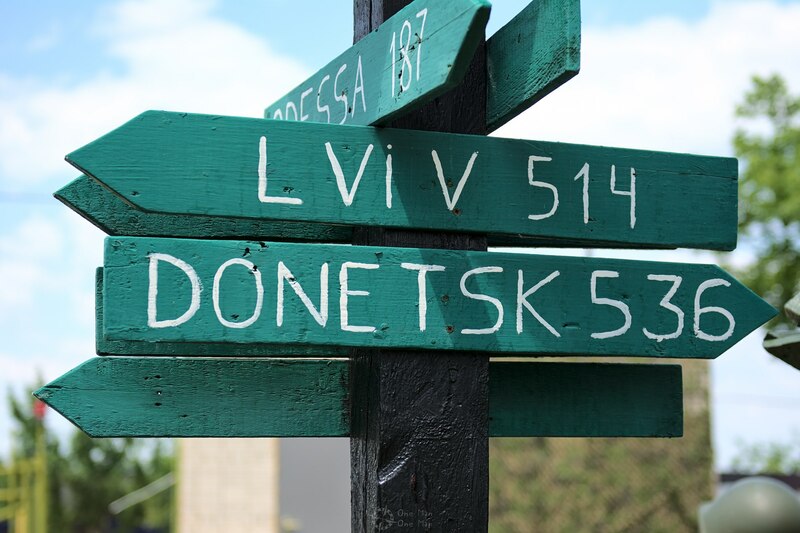 A guided tour from Kiev or Odessa in English or your mother tongue might be the better option, especially because it also includes transportation to Pobuzke. But the day tours are also much more expensive. The museum is open from 10 AM to 5 PM every day. The total price for the entrance ticket and the guided tour was 310 Hryvnia (about ten Euros). The indoor exhibition space is located in the former administrative building right behind the entrance. It also housed the “ticket office”, which was simply a man in a military uniform writing receipts at his old wooden desk. 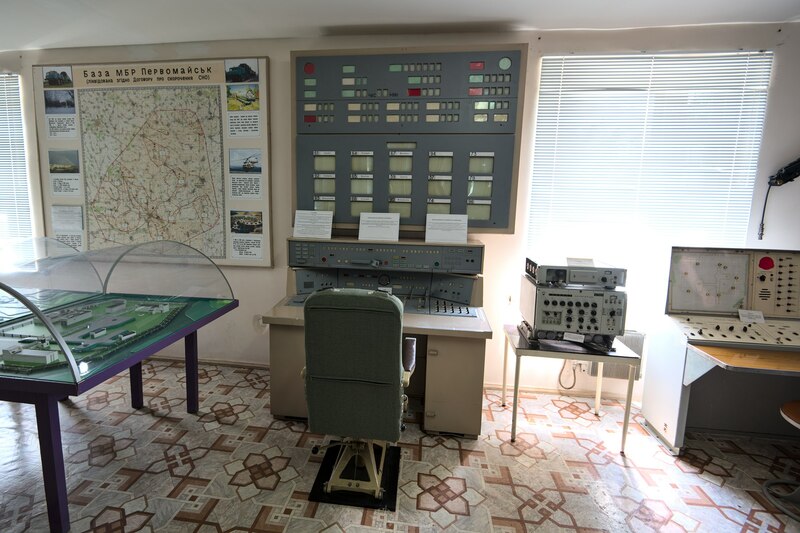 The most interesting exhibits were the consoles and devices salvaged from other, dismantled command posts. There was also a scale model of a Unified Command Post. 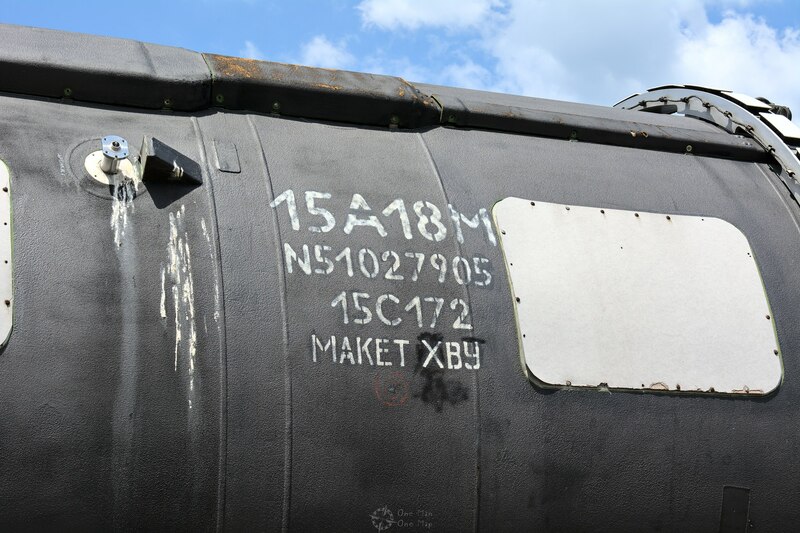 The soviet engineers from the Central Bureau for Transportation Technology (ЦКБТМ, now part of Roscosmos) simply re-used all the work already done for the missile silos and designed the KP 15V155 / 15V252U (КП, командный пункт/Komandnyy Punkt 15В155 / 15В52У) as a self-contained, 33 meter long metal tube 3.3 meters in diameter which could fit into an additional silo. The whole tube could be pre-built in a factory and then transported to its final destination. 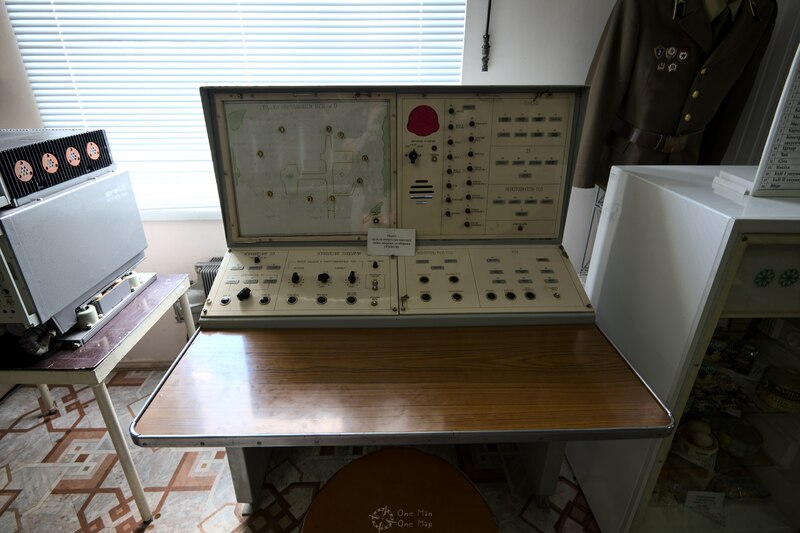 The metal tube is divided into eleven compartments which house everything needed to keep the command post running autonomously for up to 45 days in case of a nuclear war. 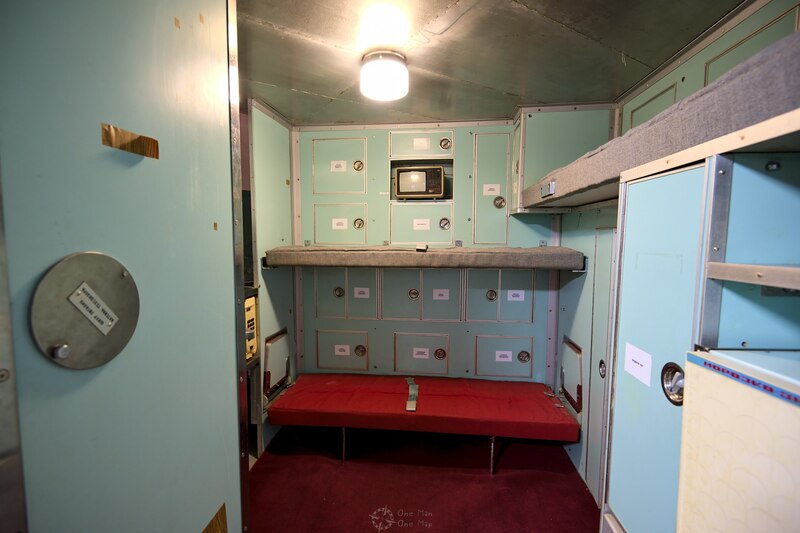 The individual compartments can be reached via an elevator. 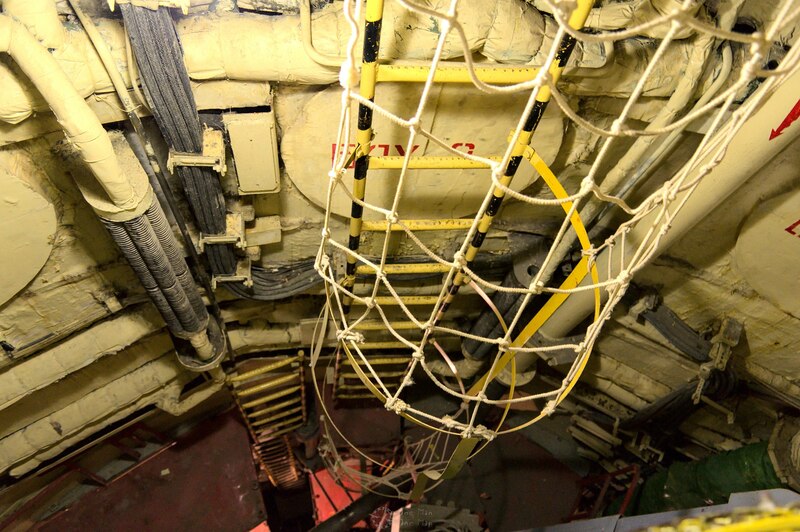 When the elevator is in its parking position, the metal tube is suspended inside the silo using hydraulic dampeners and can move freely to counter the effects of a direct enemy hit. 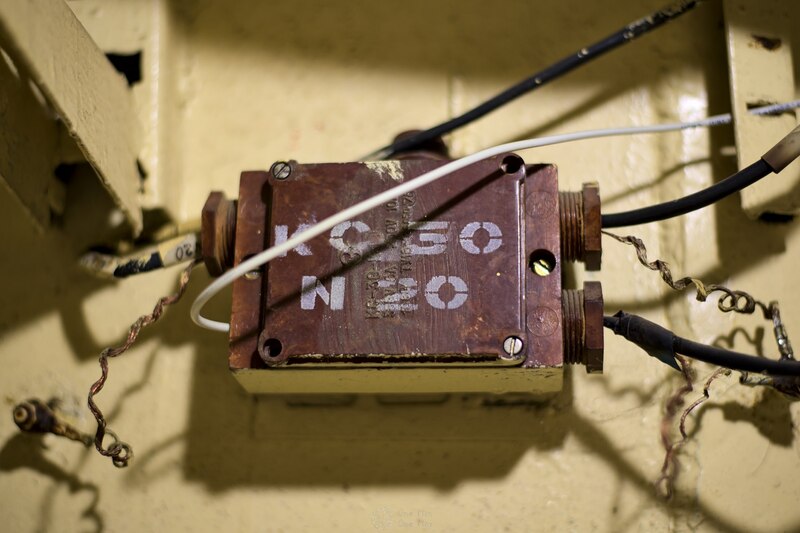 The maps on the wall showed the locations of the former missile silos. 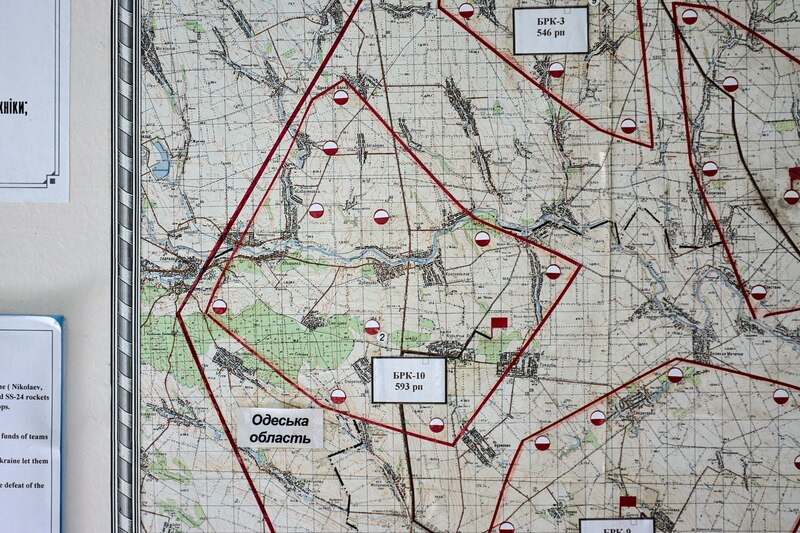 The command posts in the Pervomaisk area seemed to have been connected to less than the maximum possible number of twelve misiles. 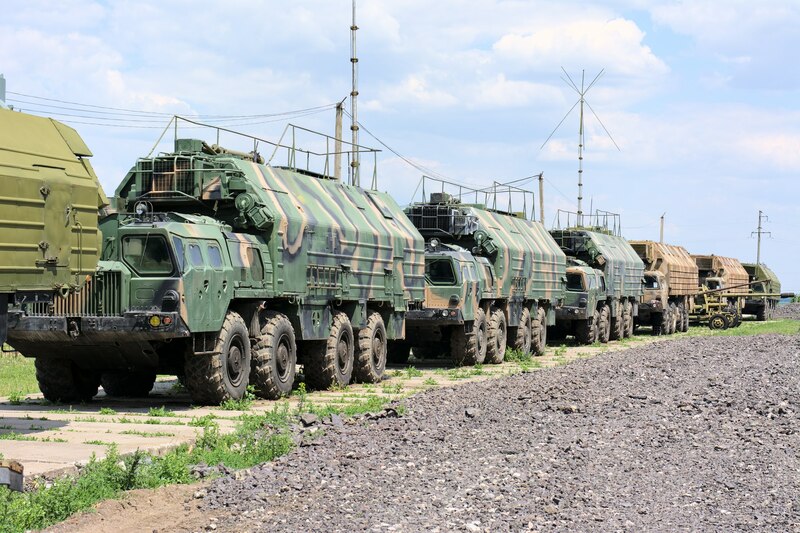 This might have been due to redundancy (more command posts increase the probability of a successful second strike) or because of limitations on the length of the control lines running to the silos. 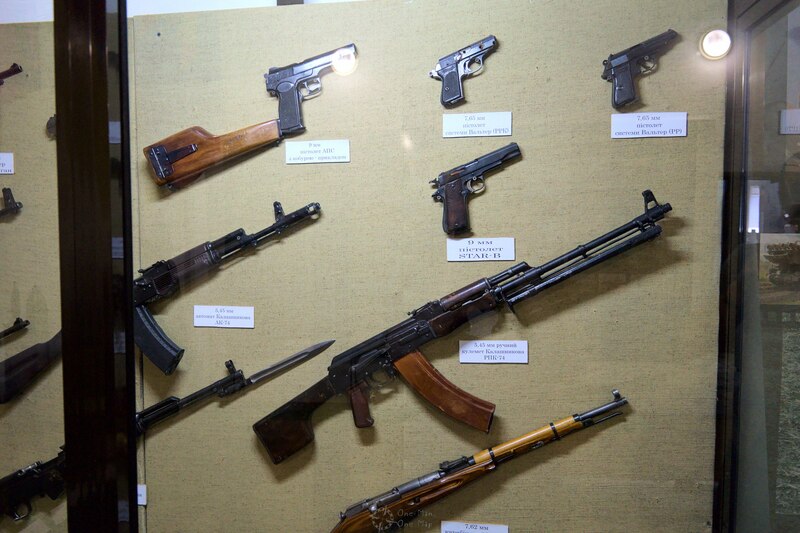 The indoor exhibition also had a number of weapons from previous conflicts, back to World War I, on display. 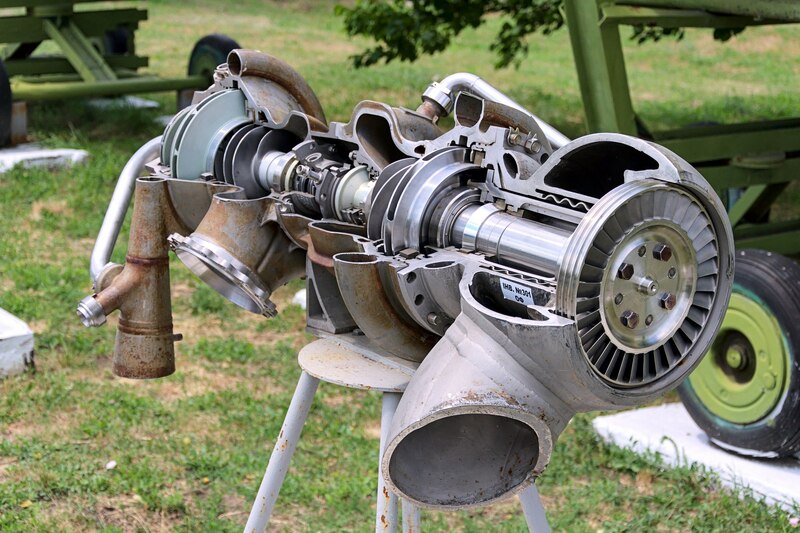 The outdoor exhibition had an impressive selection of missiles, rocket engines and engine parts on display. 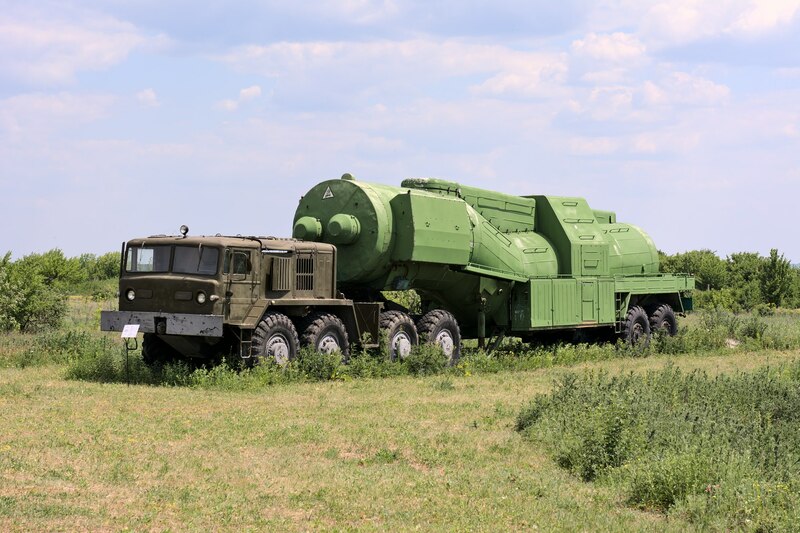 It is estimated that Russia is still keeping around 50 of these missiles operational today. 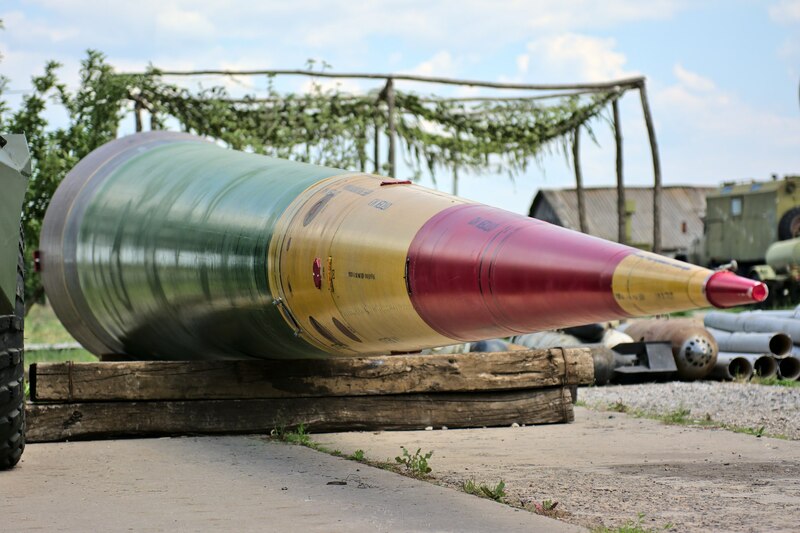 The missile rests inside a fiber-glass container which stays behind inside the silo when the rocket is fired. 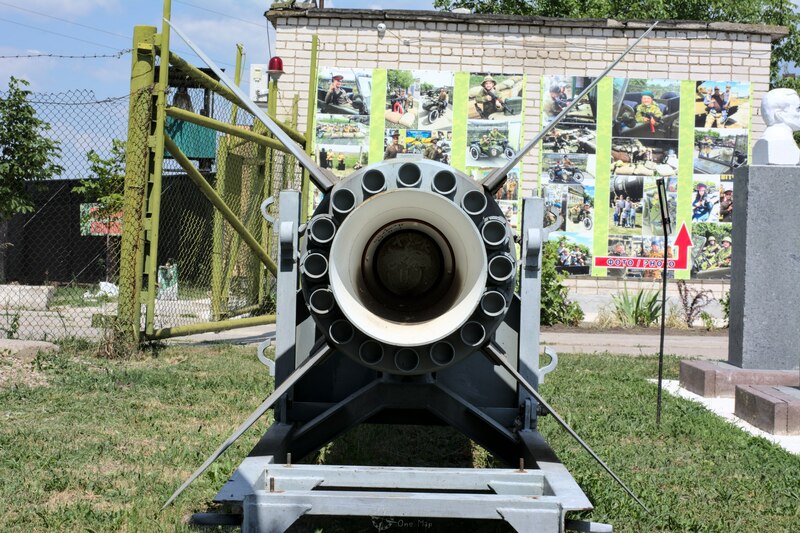 Several (empty) warhead containers were also on display, among them for the R-12/SS-4 “Dvina” and the OTR-21/SS-21 “Tochka” (Точка) missiles. 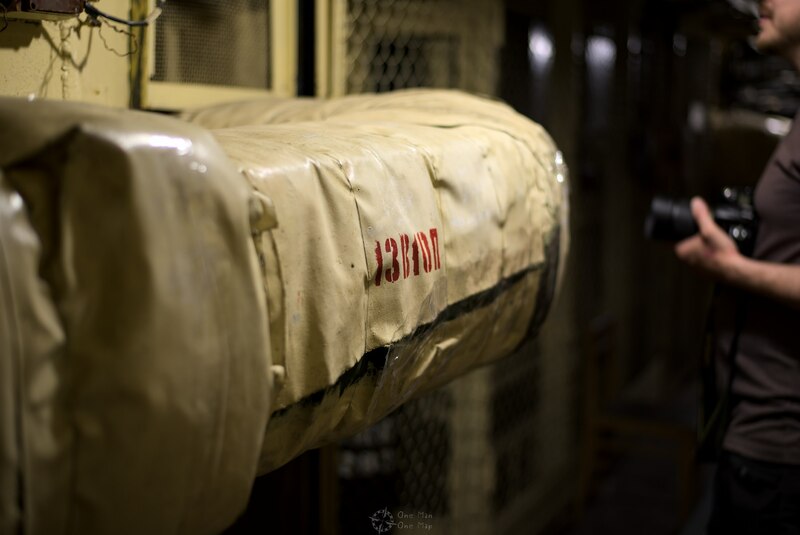 The site used to be heavily guarded, and the museum has kept much of the original protection facilities. 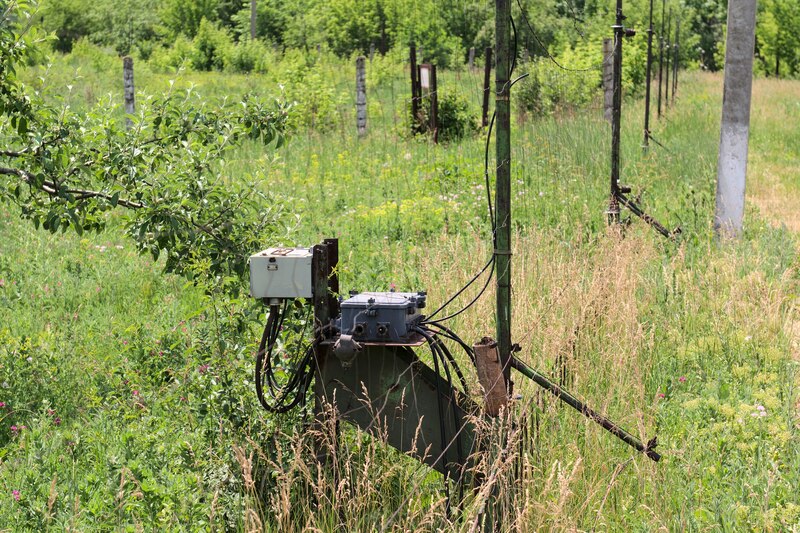 These include a P-100 electric fence, watch towers with machine guns, cameras, seismic alarm sensors and radiation detection systems. 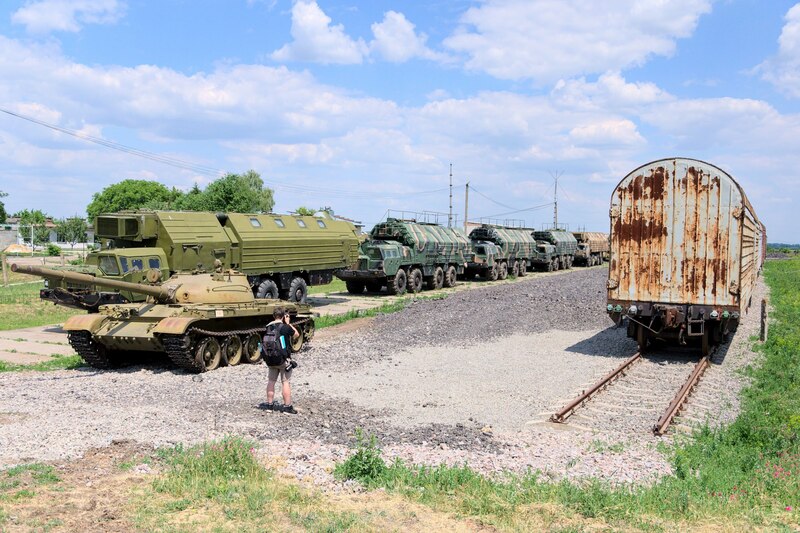 Further back in the outdoor exhibition space there was a collection of armored trains and lighter military trucks. 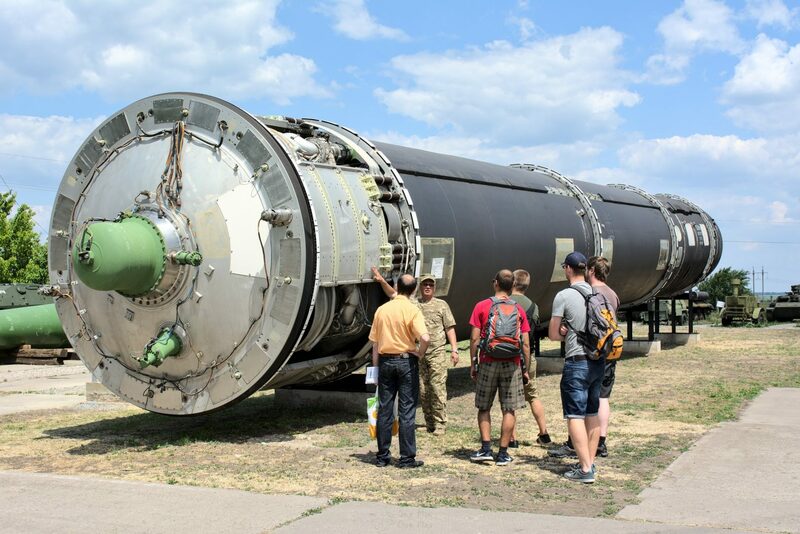 A single R-36M/SS-18 requires about 150 tons of liquid fuel which also had to be transported to the silos. 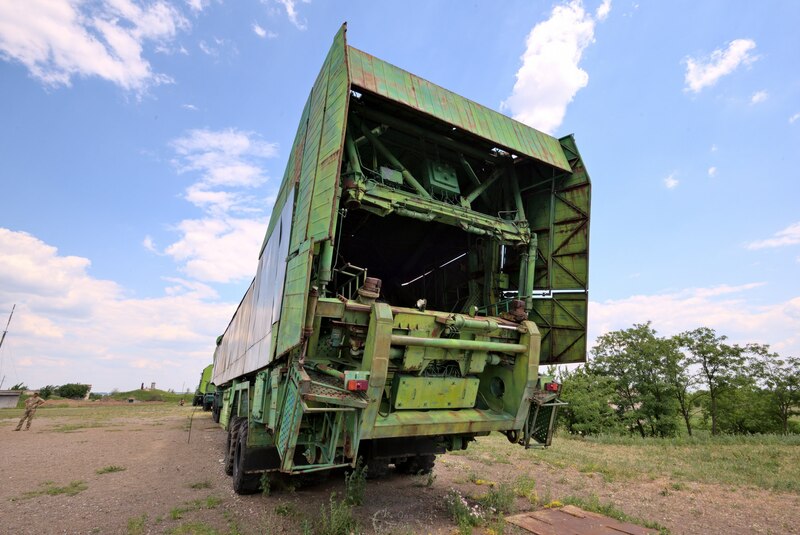 These rather oddly-shaped tank trailers were used to haul all that propellant around. 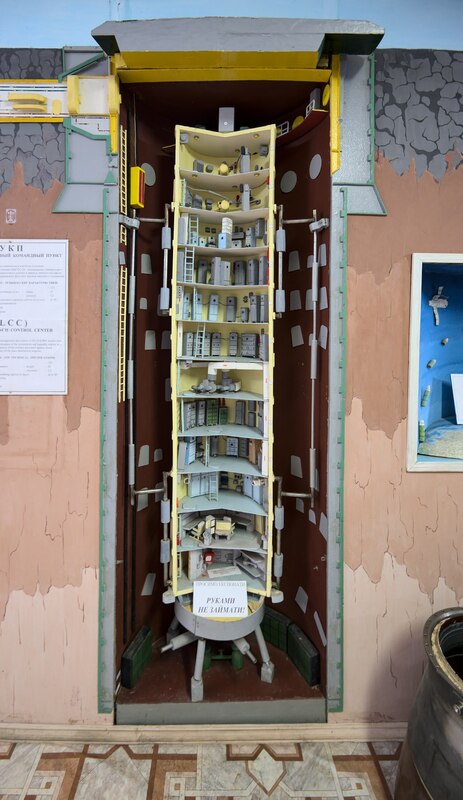 The museum also has an R-36M/SS-18 silo. 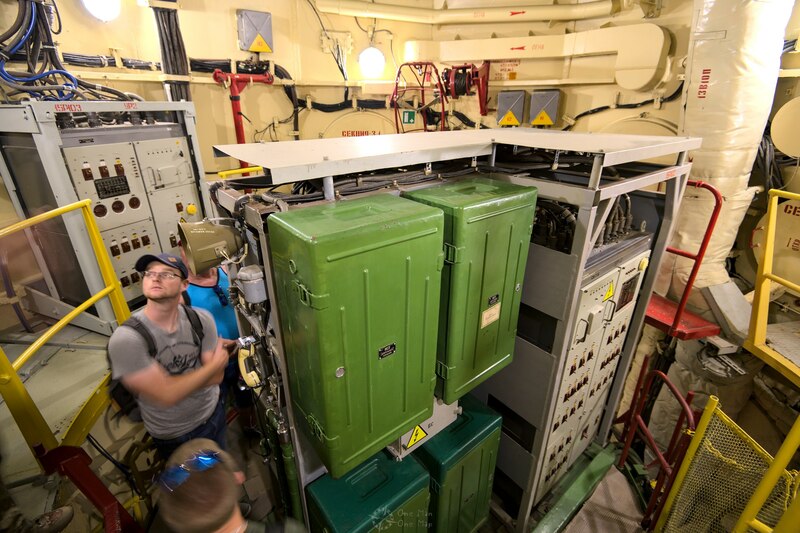 The huge lid at the top weighs more than 30 tons and is supposed to protect the missile in case of an enemy attack. 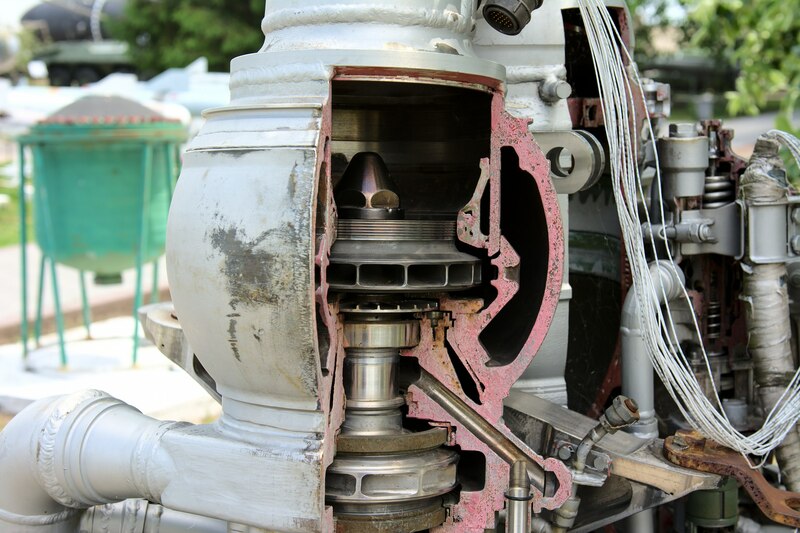 When the rocket had to be launched, the lid was opened using hydraulic actuators. 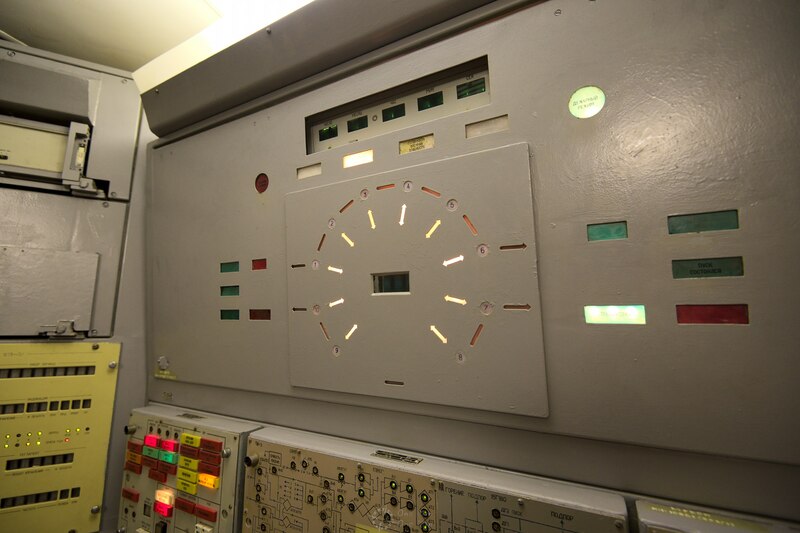 The metal tube housing the fully autonomous command post is located inside a closed silo near the vehicles. The entrance to the silo is located underground, so visitors have to walk into a building and through the access tunnels first. 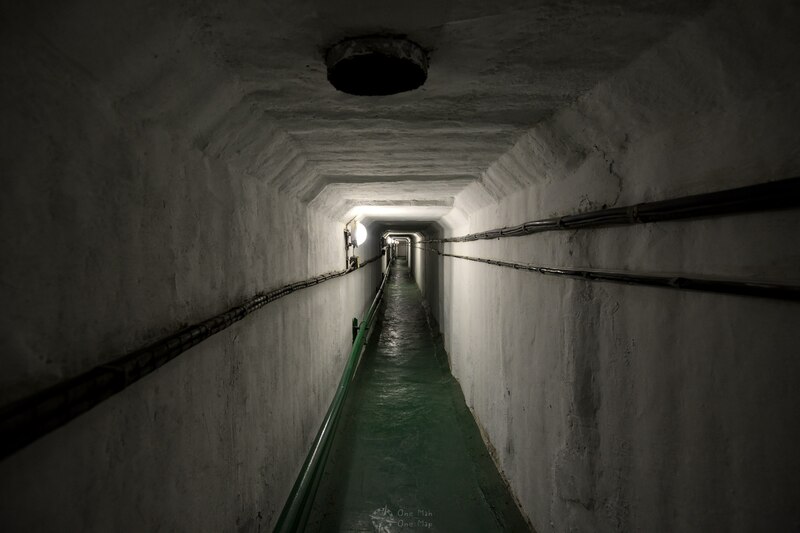 The underground passageways have a total length of about 150 meters. 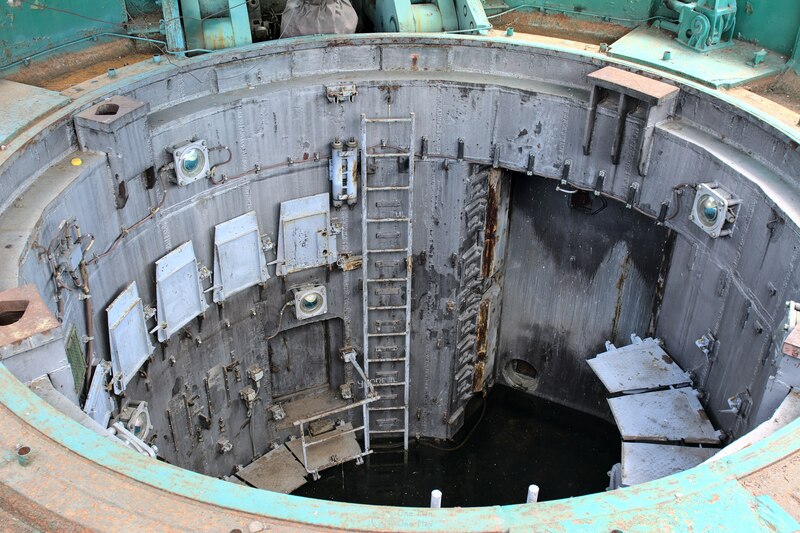 On the last stretch before the silo entrance, lots of cables and ventilation shafts run on both sides of the tunnel. A series of blast doors isolates the silo from the rest of the world. 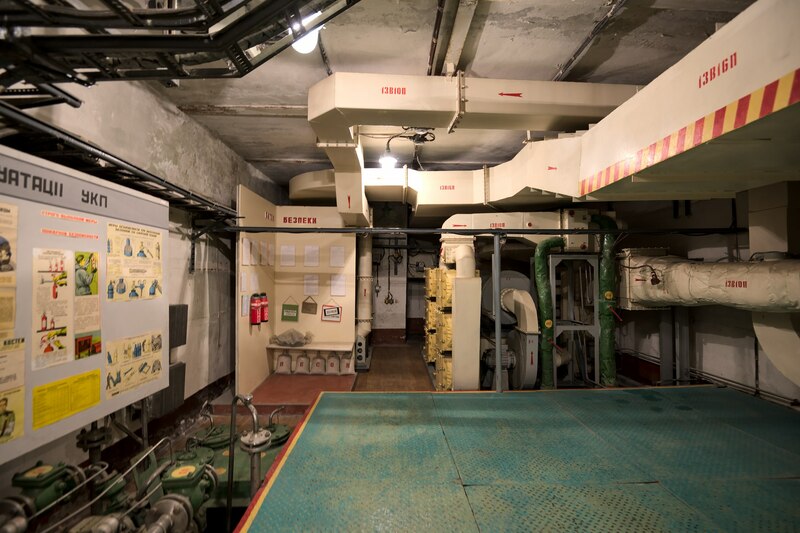 The upper part of the silo was full with technology, but all this space was still outside of the avtual Unified Command Post. We were basically standing on top of it. 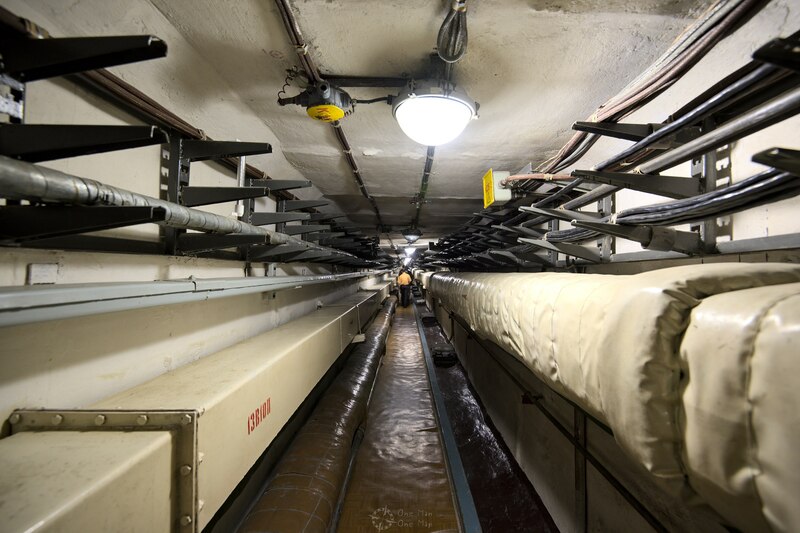 Maintenance ladders lead down to the bottom of the silo, more than 35 meters below ground. Visitors can take the elevator down to Compartment 11 in pairs during guided tours. 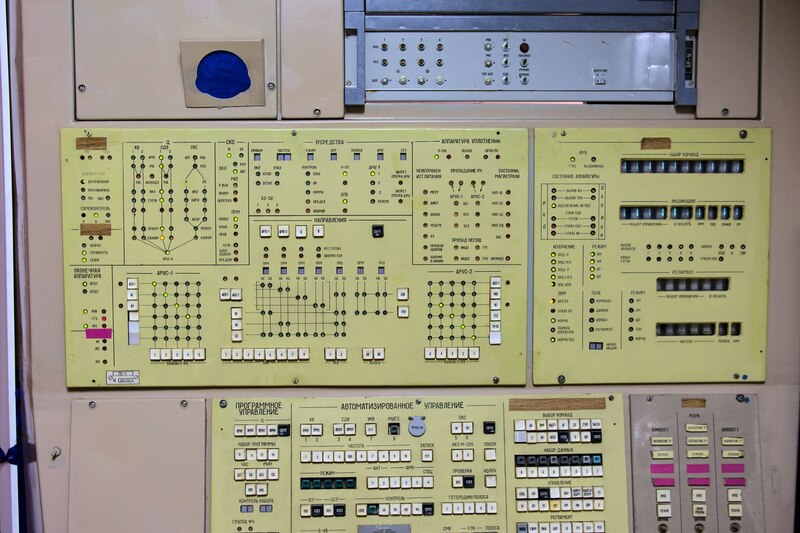 The command panels have been set up to simulate a fake rocket launch. This post was written by Simon for One Man, One Map. The original can be found here. All rights reserved.